Snakebite isn’t exactly a neglected disease, but since many victims die for lack of the right medicine, the World Health Organization recognized it as such two years ago. Papers arguing for new emphasis on snakebite were presented last week at the annual meeting of the American Society of Tropical Medicine and Hygiene. Officially, the W.H.O. estimates that snakebites kill between 20,000 and 94,000 people a year. Some experts consider this estimate too low, because many deaths of peasant farmers and fishermen go unreported. Snakebites also cause up to 400,000 amputations yearly. Few neglected diseases do so much damage. Even cholera has not officially killed 25,000 since 1973. Cases surge rapidly, as they did in Haiti in 2010, but can be rapidly contained with oral and intravenous rehydration; only about 6,000 have died in Haiti. The W.H.O. estimates there are 120,000 cholera deaths a year worldwide, but normally only about 4,000 are reported. Victims need to be rushed to hospitals for antivenom and often must be put on respirators or dialysis. One Nepalese program used volunteer motorcyclists to take victims to a clinic; death rates dropped by 95 percent after the program was implemented. Cheaper, safer antivenoms are needed. 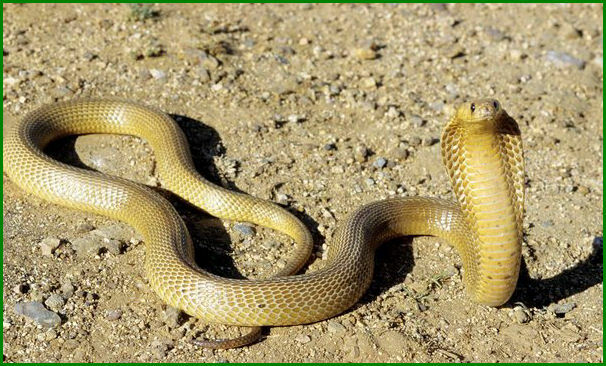 Antivenom is usually made by “milking” snakes, injecting a horse or sheep, and harvesting antibodies; however, the process is expensive, and the product can cause severe allergic reactions.